Al-Hil (Arabic: الحل) is the area between the boundaries of the Mawaqit and the boundary of the Haram. Towns and cities such as Jeddah, Khulais, al-Janun and Taneem are all situated within this area. 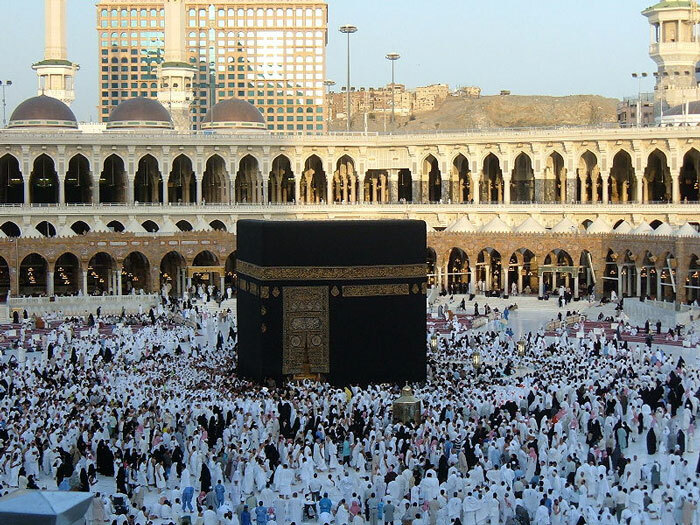 Pilgrims residing in or travelling through al-Hil must enter into a state of Ihram before crossing the boundary of the Haram. Istilam (Arabic: استلام) is the act of kissing Hajar al-Aswad or gesturing towards it at the beginning and at the end of each circuit of the Kaaba during the rite of Tawaf.